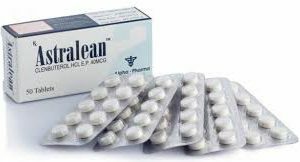 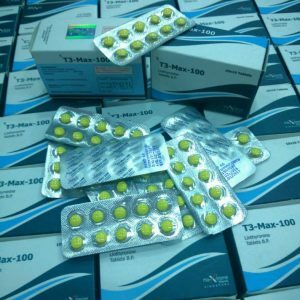 Steroids for weight loss have become one of the most popular on the market, because their use gives a good fat burning effect, while not reducing muscle mass. 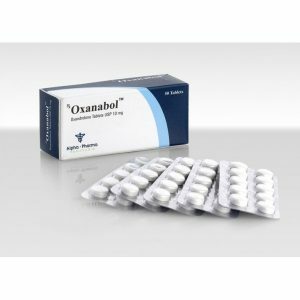 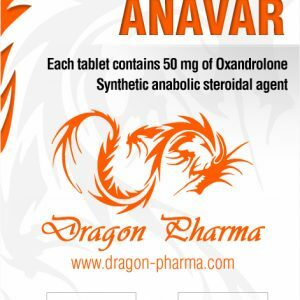 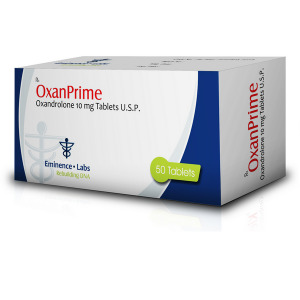 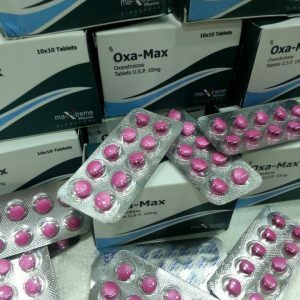 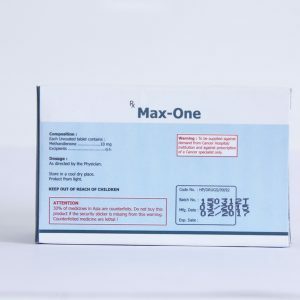 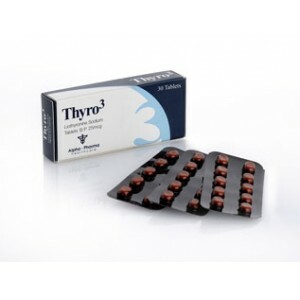 In our catalog there is a wide range of steroids for weight loss, using which you can easily give your body relief and remove excess kilograms. 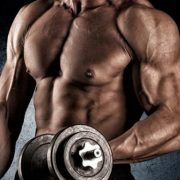 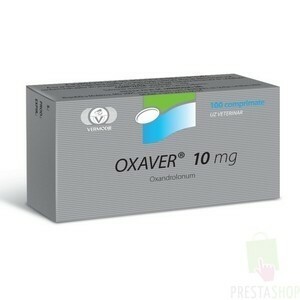 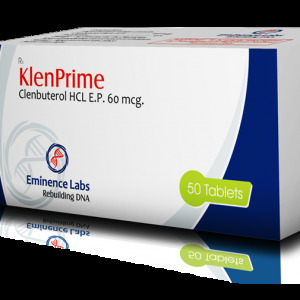 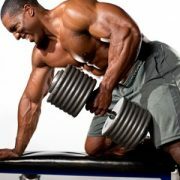 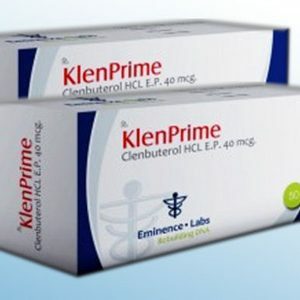 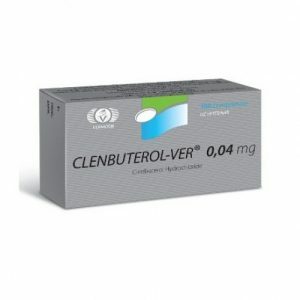 One of the most famous fat burners is Clenbuterol, which, by burning fat, also increases muscle mass and strength.